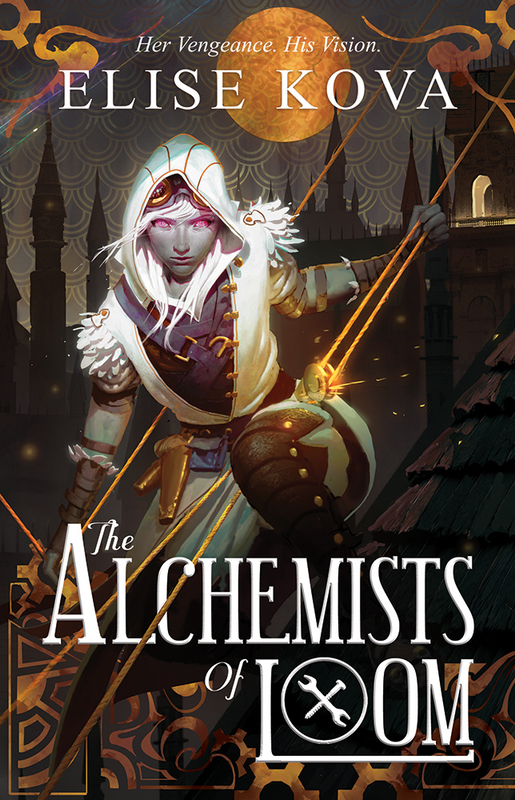 Elise Kova’s THE ALCHEMISTS OF LOOM is an impressive series opener featuring dragons, magic, and bloody battles — it’s sure to please YA fantasy fans! 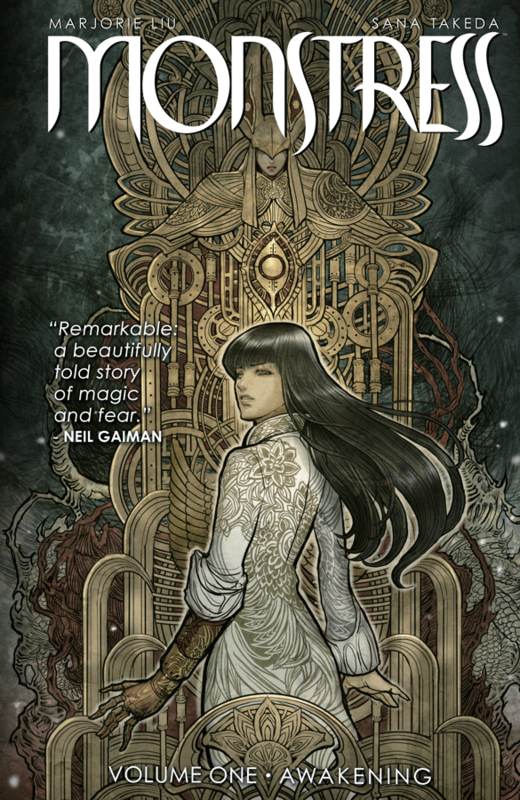 MONSTRESS VOL. 1 is a dark, complex comic set in 20th century Asia that introduces a world of magical beings, witchy nuns, and the fight for a young woman’s very soul. 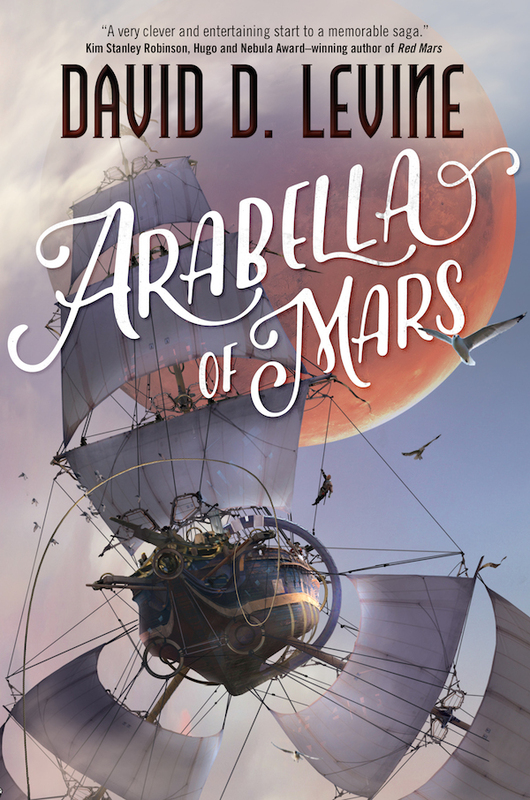 ARABELLA OF MARS is best described as a Regency drama turned space adventure, populated with automata and airships. What’s not to enjoy? 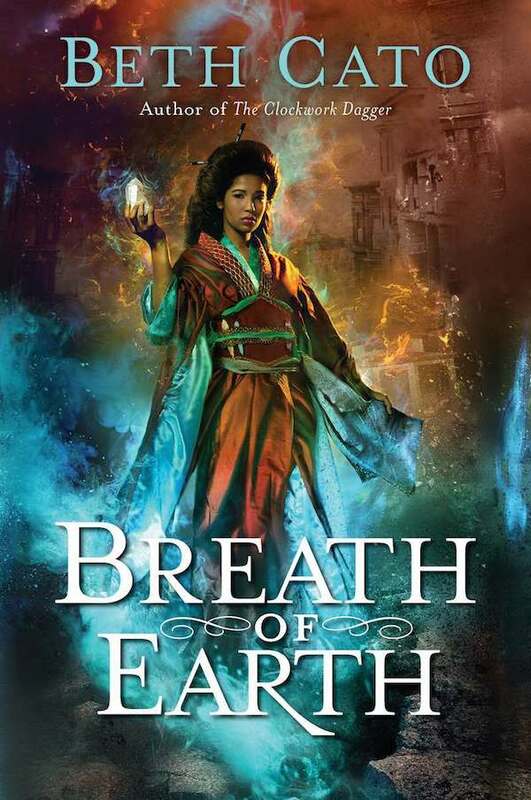 Beth Cato introduces a gritty, steampunk-inspired version of 20th century San Francisco in BREATH OF EARTH, the first book in a new series.